Here we are sharing 15 Remarkable #KishoreKumar Tweet Trending On Twitter. Remembering legendary singer #KishoreKumar on his Birthday. TL filled with politics while all I want to listen to is #KishoreKumar! 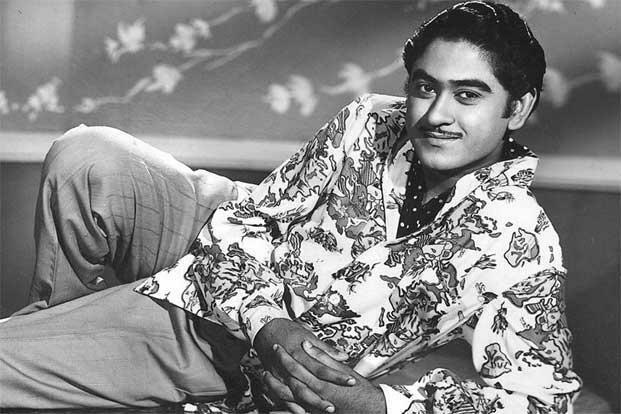 #DidYouKnow : #KishoreKumar holds the record for winning the most Filmfare Awards (8) as Best Male Playback Singer. Tune into @myradiocity! Talking to @Archanaapania & @Salilacharya about #food! we are talking about #kishorekumar and his love for food! Will spend the day listening to #KishoreKumar songs.. Basically today will be like any other day.. Jeene ki tumse wajah mil gayi hai.. Happy Birthday #KishoreKumar. Always feel you sing only for me. Thanks for making me feel so special all my life. Nothing compares to you. Remembering #KishoreKumar on his birth anniversary, a singer whose songs I grew up listening to, and still do.